Some 6,000 women have been affected by the issue, which relates to secondary human papillomavirus (HPV) testing by Quest Diagnostics that had been carried out outside of the manufacturer’s recommended timeframe. It is understood the 30-day timeframe was being counted from when the smear sample arrived at the laboratory, rather than from when it was taken. Last month, women were in the process of being contacted by the HSE with the advice to return to their GP for a repeat smear. After GPs complained about receiving no information from the HSE on the matter, they were finally issued with a letter from the HSE National Screening Service which outlined the problems. Prior to the correspondence, GPs had been receiving smear test results for women stating that the smear sample had “expired” without any explanation as to what this meant. Speaking to the Medical Independent (MI), Dr Maitiú Ó Tuathail said the NAGP had received several complaints from GPs concerned about CervicalCheck processes in general and delays of up to six months in receiving test results. The NAGP has contacted the HSE National Screening Service for further information in a bid to get “all the facts” on the issue, Dr Ó Tuathail said. 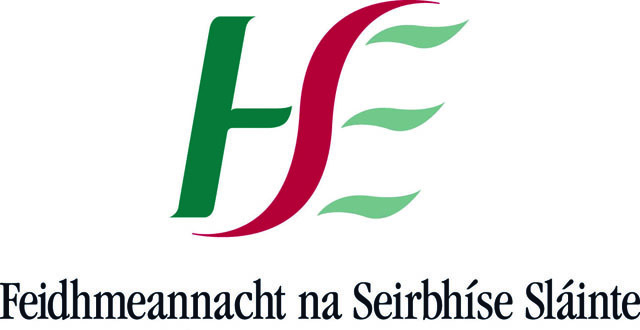 The HSE has advised that results of smear tests may take up to 22 weeks from the time of the test, and it may take longer in a small number of cases. In response to a recently parliamentary question by Deputy Róisín Shortall, Minster for Health Simon Harris said the HSE “reports that laboratories have agreed to undertake additional recruitment, provide for overtime and manage annual leave in an effort to minimise the backlog”. Meanwhile, new CervicalCheck information resources have been produced by a HSE working group as part of recommendations made by Dr Gabriel Scally. They include “updated digital content, an information leaflet, invitation letter and information sheet which accompanies the consent form to include a simple and easy to understand explanation of screening including its benefits and limitations,” a HSE spokesperson said.